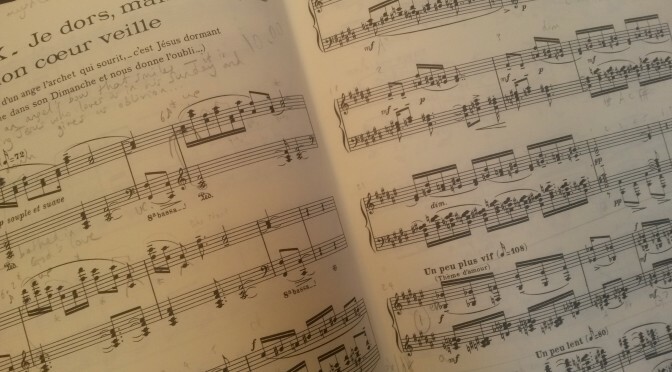 Olivier Messiaen wrote his piano masterpiece Vingt Regards sur l’Enfant-Jésus (Twenty Contemplations of the Infant Jesus) in 1944, surrounded by war in occupied Paris, yet the music is suffused with themes of love, colour, passion, silence and faith. 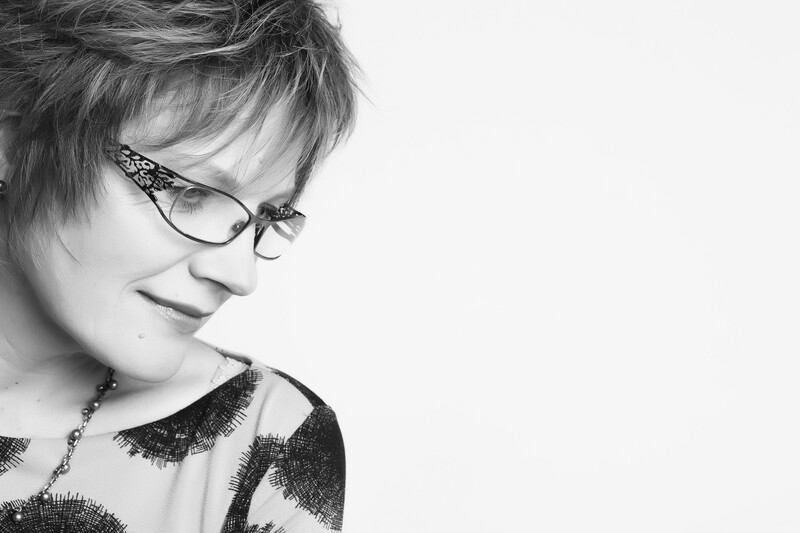 Pianist Cordelia Williams presents ‘Between Heaven and the Clouds’, a year-long series of events setting Vingt Regards alongside words and images, including specially commissioned poetry and paintings, in order to explore these universal themes and Messiaen’s rich variety of inspiration. Commission of twenty poems by award-winning British poet Michael Symmons Roberts responding to the twenty movements of Vingt Regards. Commission of a Suite of paintings by British artist Sophie Hacker in response to the ideas and theology of Vingt Regards. Commission of one poem by former Archbishop of Canterbury, Lord Rowan Williams, inspired by Messiaen the man, his music and his faith. The events, taking place around London and the UK, will include performances of Messiaen’s music, poetry readings, exhibitions of the art, discussion events and a study day. 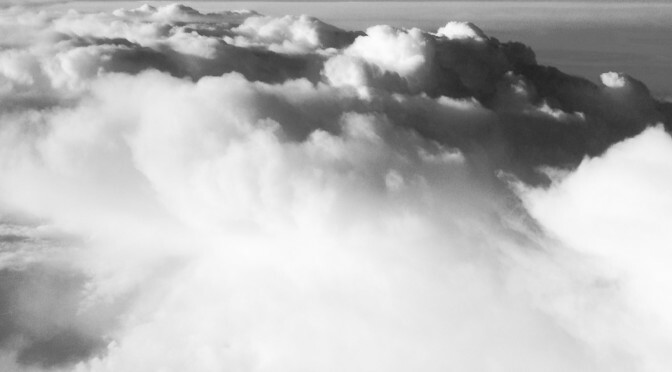 ‘Between Heaven and the Clouds’ aims to discover anew this wonderful music and to encourage cross-discipline collaboration between artists and academics. 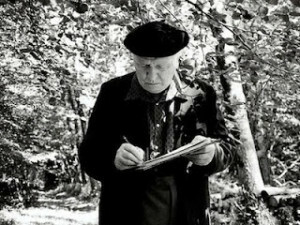 Olivier Messiaen (1908 – 1992) was one of the most celebrated composers of the 20th century, and yet he characterized himself as a “rhythmician, ornithologist and theologian”. His life and work were grounded in his profound Catholic faith. Vingt Regards sur l’Enfant Jésus (Twenty Contemplations on the Infant Jesus) is a towering masterpiece for solo piano and explores various aspects of the Christian faith, from the love of God the Father for His Son, via the contemplations of the Virgin, the Angels and the Cross, to the celebration of the Church. 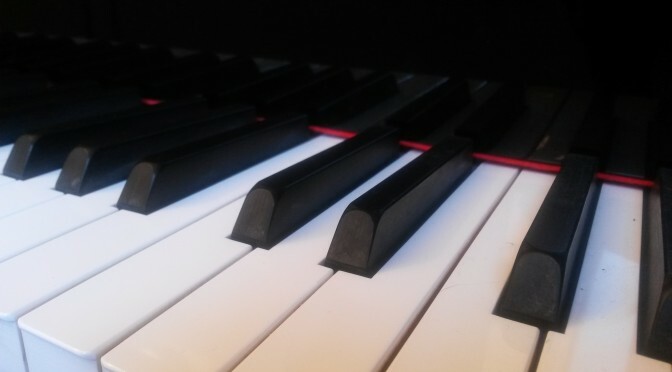 Messiaen took inspiration from many sources and brought ideas together in an ingenius way. In writing the Vingt Regards he gathered images from artists as varied as Durer, Michelangelo and de Cirico; quotations from (among others) Thomas Aquinas, St. Thérèse de Lisieux, the Song of Songs, Revelation, and the gospels; concepts from physics, astrophysics, surrealism and Buddhist philosophy; as well as Hindu and ancient Greek rhythms. He loved birdsong and notated the calls of birds worldwide; many of these transcriptions are incorporated into Vingt Regards. Messiaen was a synesthete: he saw colours in his head as he heard sounds. Combinations of these colours were fundamental to his compositional process and he was inspired by the dazzling effect of colour mixtures in stained glass windows. Michael Symmons Roberts has published six collections of poetry, as well as novels, libretti documentaries and dramas. His poetry has won the Forward Prize, the Costa Poetry Prize and the Whitbread Poetry Award. His continuing collaboration with composer James MacMillan has led to two BBC Proms choral commissions, song cycles, music theatre works and operas. Of these, ‘The Sacrifice’ won the Royal Philharmonic Society Award for opera and ‘Clemency’ was nominated for an Olivier Award. 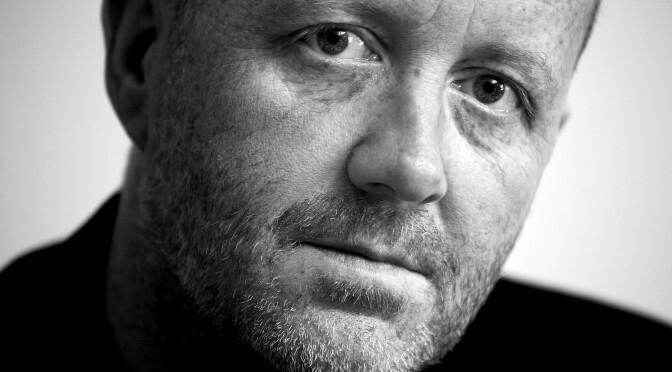 His broadcast work includes ‘A Fearful Symmetry’ – for Radio 4 – which won the Sandford St Martin Prize, and ‘Last Words’ commissioned by Radio 4 to mark the first anniversary of 9/11. 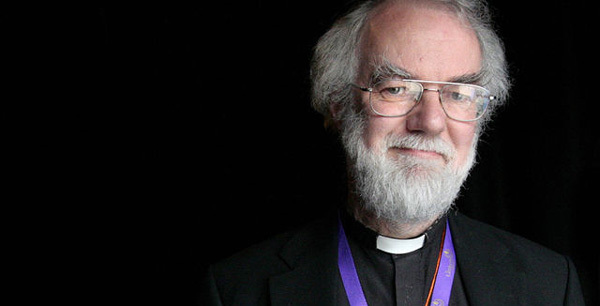 Rowan Williams was the 104th Archbishop of Canterbury. He is also a poet, author and theologian. His works include Dostoevsky: Language, Faith and Fiction and Grace and Necessity: Reflections on Art and Love. 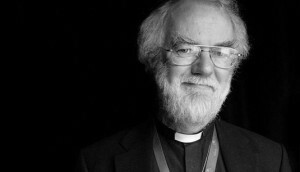 A collection of his poetry, The Poems of Rowan Williams, was published in 2002. Dr Williams has been involved in many theological, ecumenical and educational commissions. He is now Master of Magdelene College, Cambridge and his interests include music, fiction and languages. Sophie Hacker graduated as a painter from the Slade School of Art and subsequently re-trained in sculpture. Her work includes the use of found objects and natural materials to highlight the beauty of the ordinary and to point to the joy and suffering at the heart of creation. 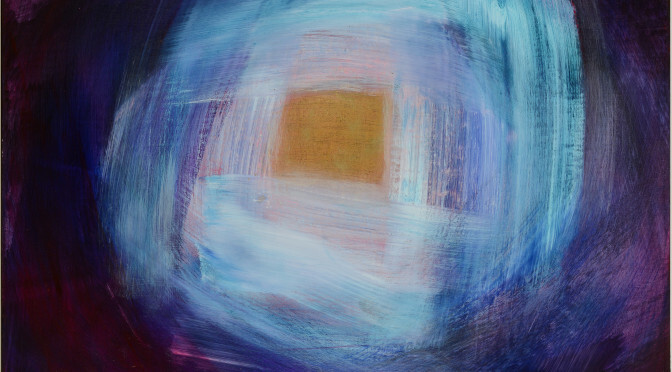 Colour is used to express the vitality and vibrancy of the natural world. She also works in stained glass and textiles. Sophie was Artist in Residence at St Mary’s in the Lace Market, Nottingham 1996-1998, and at Sarum College, Salisbury 1999-2005. She is currently Arts Consultant for Winchester Cathedral and a trustee of ACE. She has a passion for encouraging creativity in others, running regular workshops and courses and lecturing in spirituality and art. Join BBC Young Pianist Cordelia Williams, award-winning poet Michael Symmons Roberts and artist Sophie Hacker for the launch of this exciting project, with excerpts of music and poetry and a preview exhibition of the commissioned paintings, accompanied by a drinks party. Details of all other events to be announced in the New Year.